A US database of drinking water systems was used to identify index counties with water systems reporting fluoride levels of at least 3ppm (parts per million)…the annual total fertility rate (TFR) for women in the age range 10-49 yr. was calculated for the period 1970-1988…Most regions showed an association of decreasing TFR with increasing fluoride levels. The study tested random samples of a tetanus vaccine for the presence of human chorionic gonadotropin (hCG), a hormone essential to the establishment and maintenance of pregnancy … The PMA’s positive test results indicate that just such an abortifacient may have been administered to Philippine women without their consent. The PMA notified the Philippine Department of Health (PDOH) of these findings in a 16 September letter signed by the researchers and certified by its President. Using an immunological assay developed by the Food and Drug Administration in the United States, a three-doctor research panel tested forty-seven vials of tetanus vaccine collected at random from various health centers in Luzon and Mindanao. Nine were found to contain hCG in levels ranging from 0.191680 mIU/ml to 3.046061 mIU/ml. These vaccines, most of which were labeled as of Canadian origin, were supplied by the World Health Organization as part of a WHO-sponsored [sterilization] vaccination program. 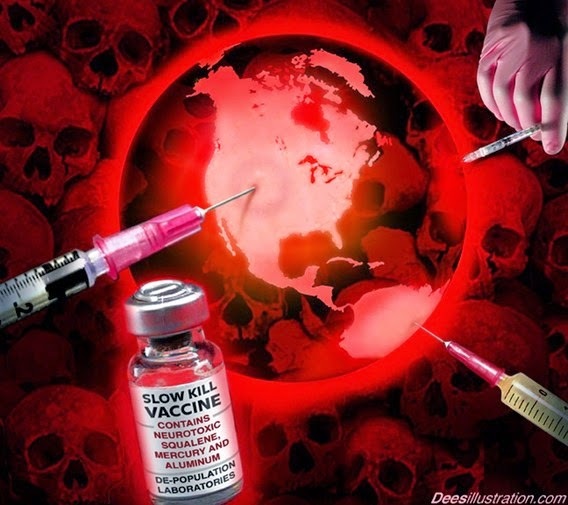 …a global coordinating body for anti-fertility vaccine R&D…such as anti-sperm and anti-ovum vaccines and vaccines designed to neutralize the biological functions of hCG.